Me and Rippit Jack have spent some quality time together tonight, which got me thinking about quilting tools and recommendations. 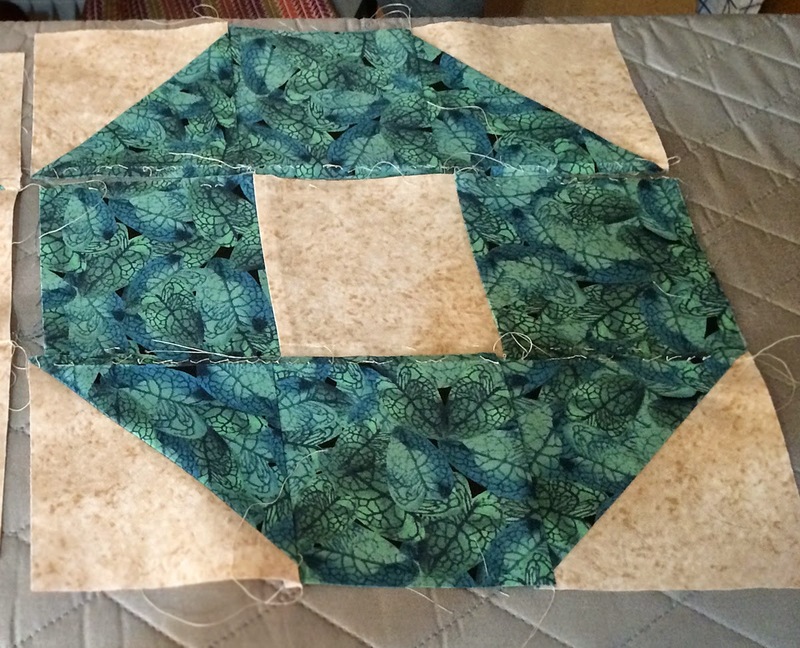 My best advice for new quilters? Buy a quality seam ripper - one that works for you and that you like using. Chances are very good you'll be ripping some seams and it's a whole lot easier when you don't hate the one you're with. For instance . . . 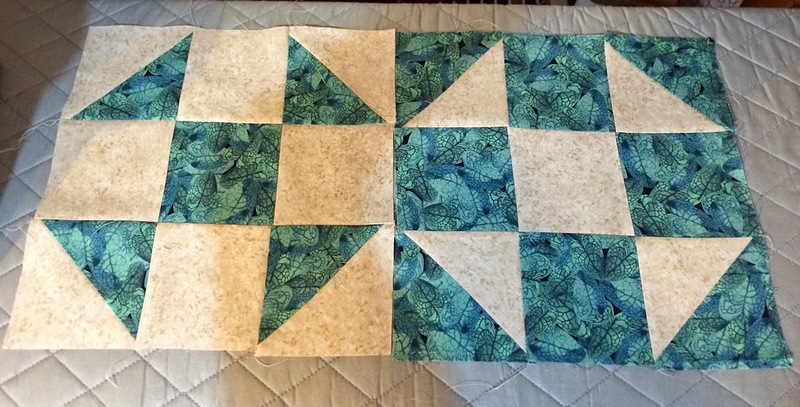 I ripped out a row on tonight's block twice, trying to get the center points to match up, never noticing until I went to do the final pressing, that I'd sewn the entire block wrong. Yeah, quality time with Jack, coming right up. Much better the second third eighteenth time. 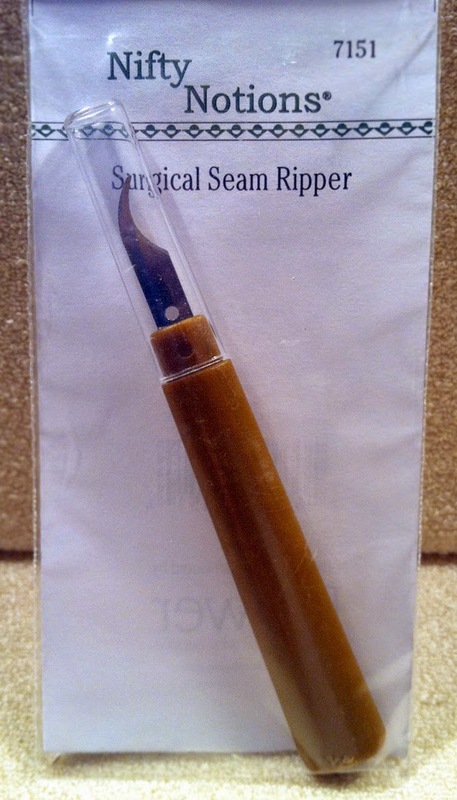 Thanks for recommending that seam ripper to me (actually, this first came out as a typo: seam reaper. Perfect!). Anyway, it is the best! I recommended it to another friend recently. That flat blade is miraculous!